Victor Walls comes in 2nd place at the 2017 World of Concrete!!!! 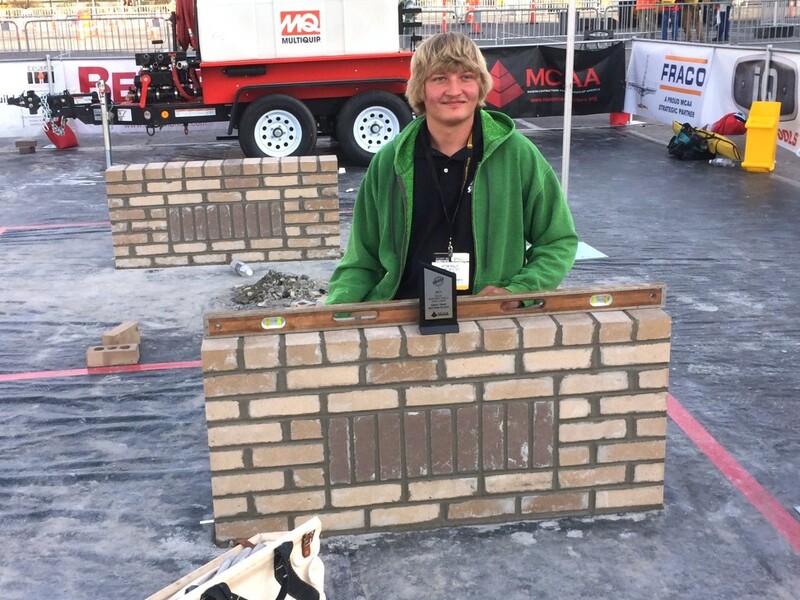 Congratulations to Local 18 Apprentice Victor Walls for winning 2nd place in his division of the 2017 World of Concrete competition that was held in Las Vegas yesterday!!!! He did an amazing job and we couldn’t be more proud!! !